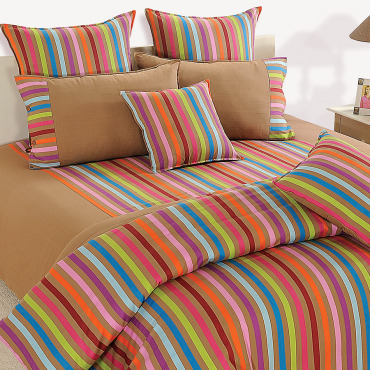 Feel the fragrance of love by decorating your bed with romantic linea. 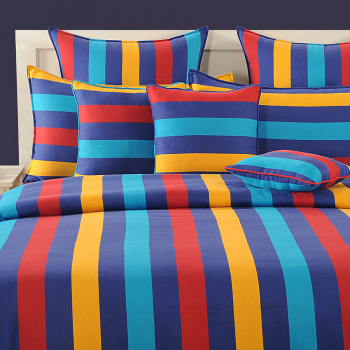 These colorful stripes bed sheets create a romantic zeal. 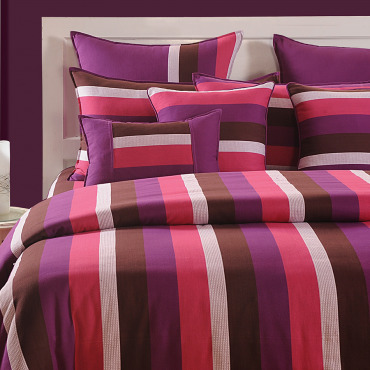 Feel love, passion and joy at the same time in the ambience of these lovable surroundings. 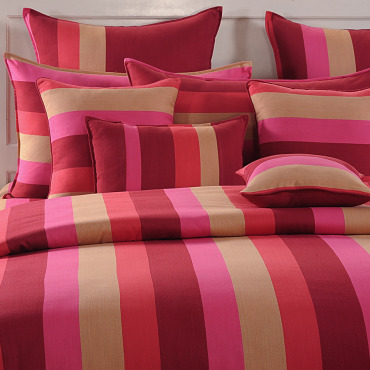 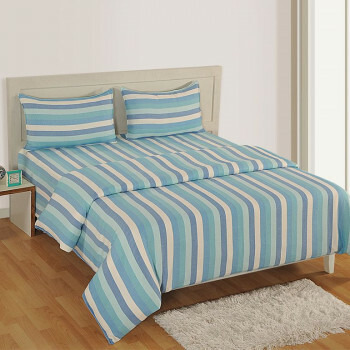 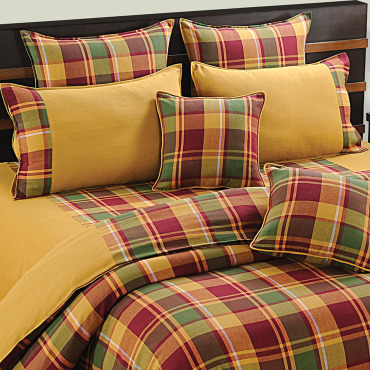 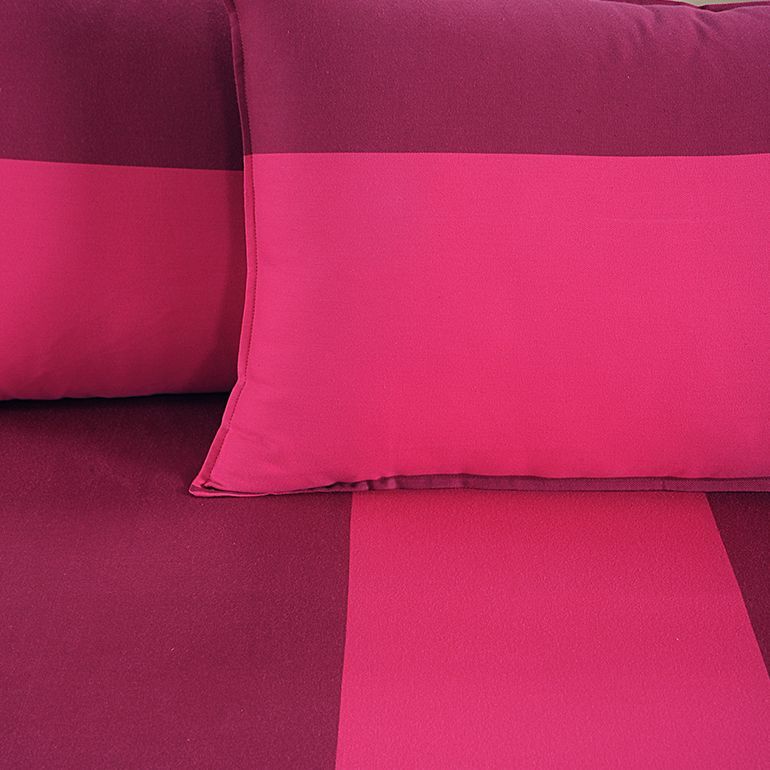 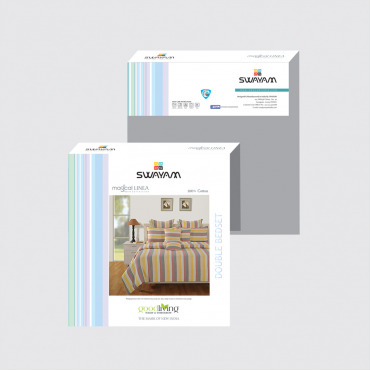 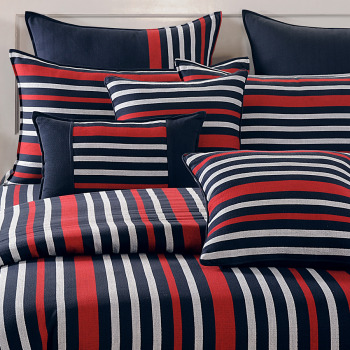 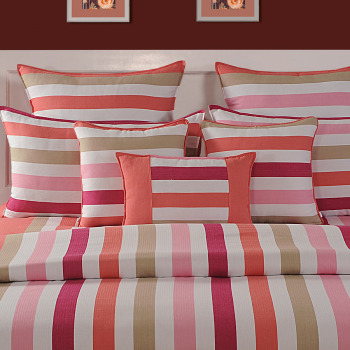 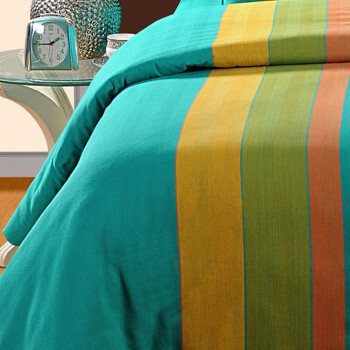 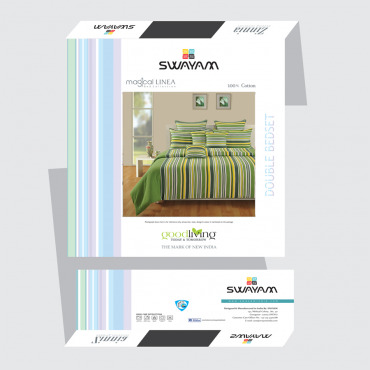 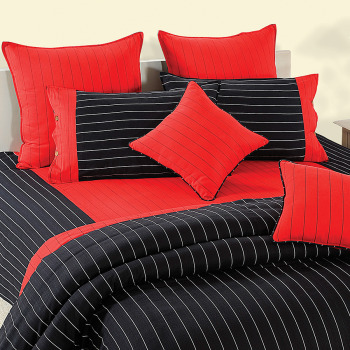 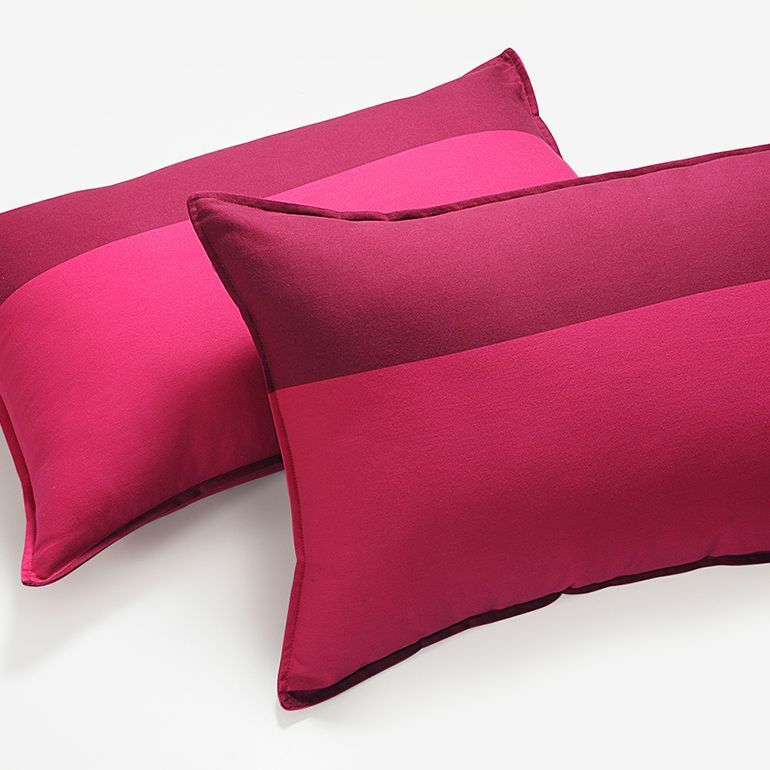 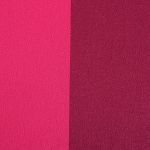 Buy romantic stripes bed sheets from the online portal of swayam and make things more appealing. 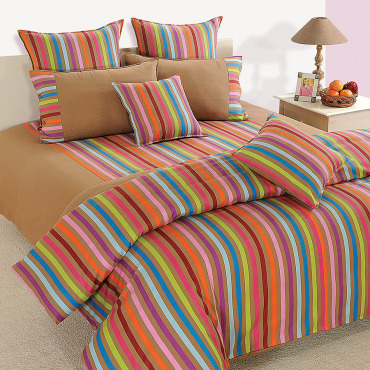 Colorful stripes bed sheets offer a joyful ambience and give a sensational feel. 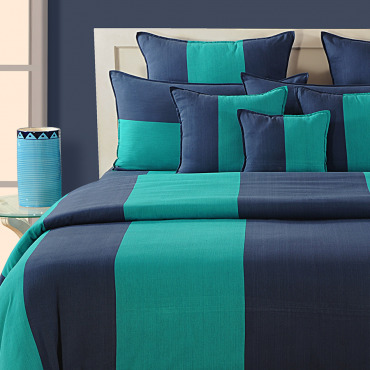 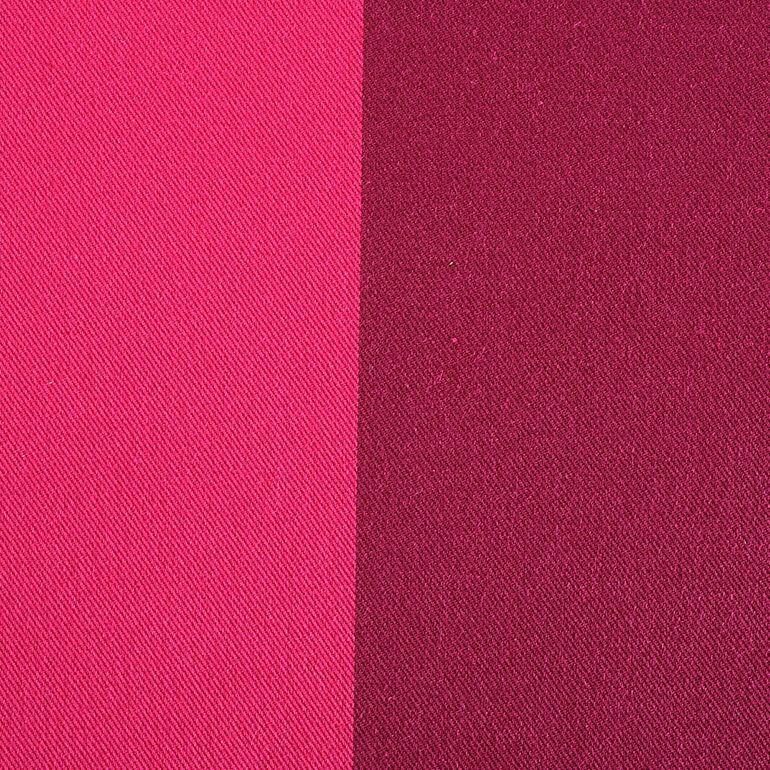 Since, these pure cotton bed sheets are made with premium graded cotton. 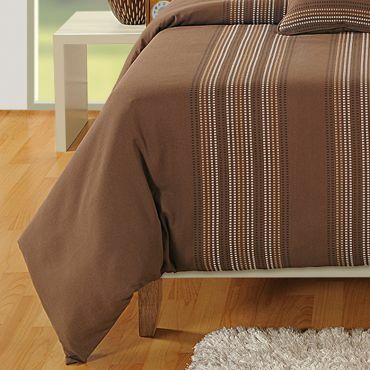 These are mite resistant, restricting any kind of skin- irritation. 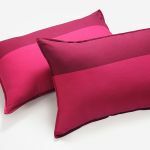 Maintenance is hassle-free as all they need a simple machine wash.
Care instructions: Machine wash, Don’t soak, Cold Wash, & Dry in shade. 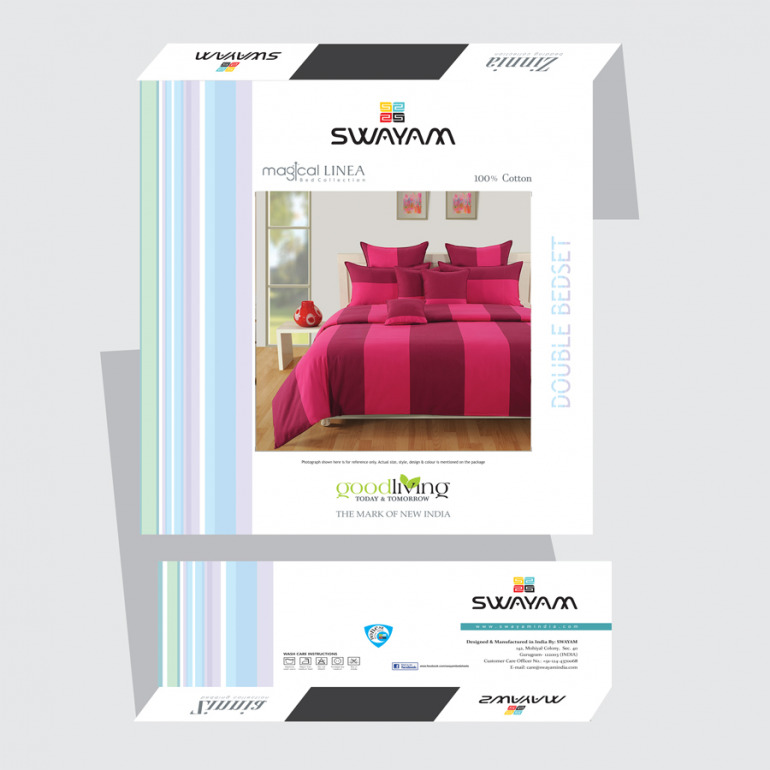 Buy romantic stripes bed sheets from the online portal of swayam and feel free to exchange and return the product if not satisfied. 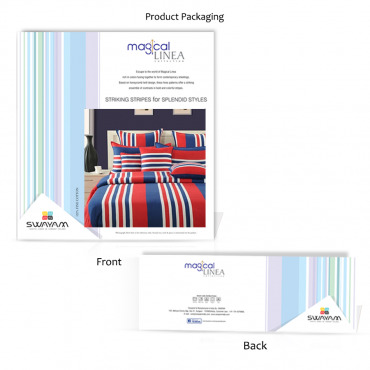 You can do this process within 1 month from the date of placing an order. 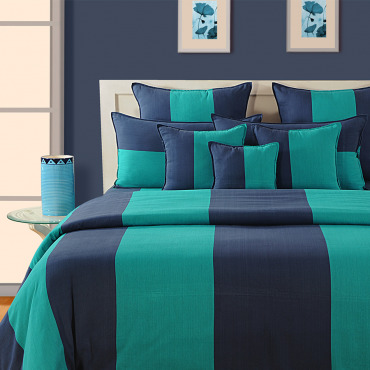 You can pay through online mode of payment like debit or credit card and also through cash on delivery.